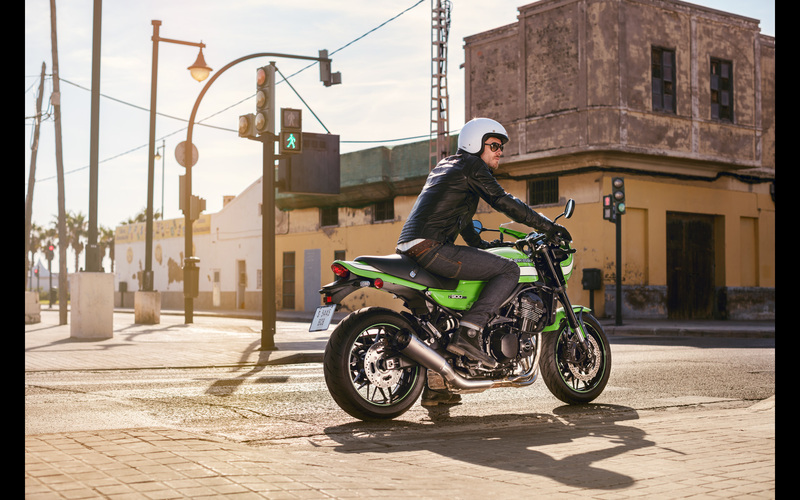 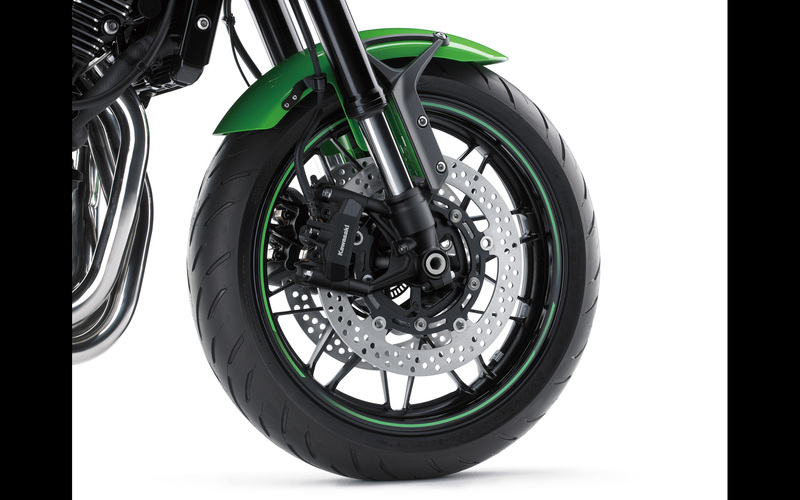 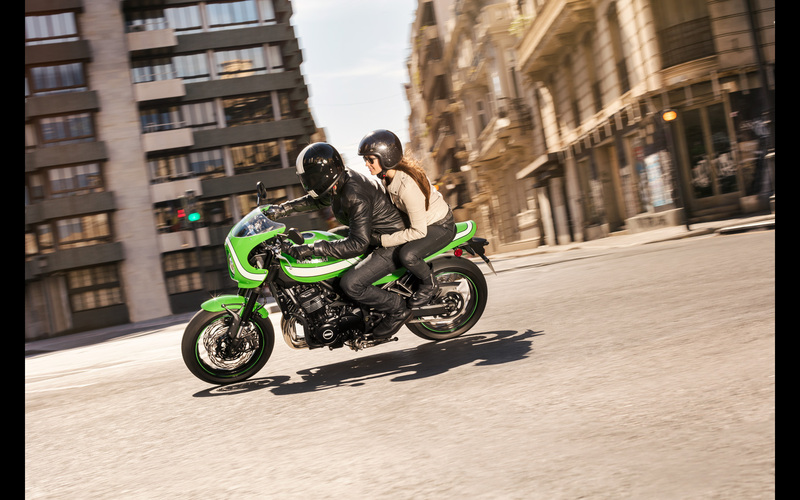 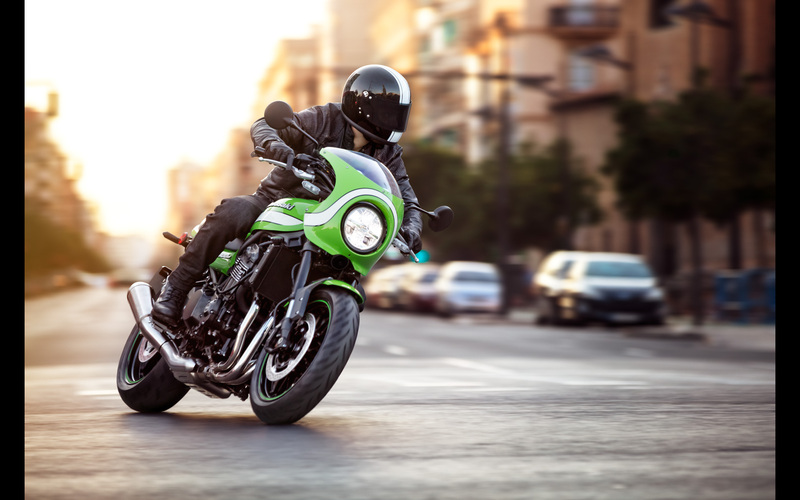 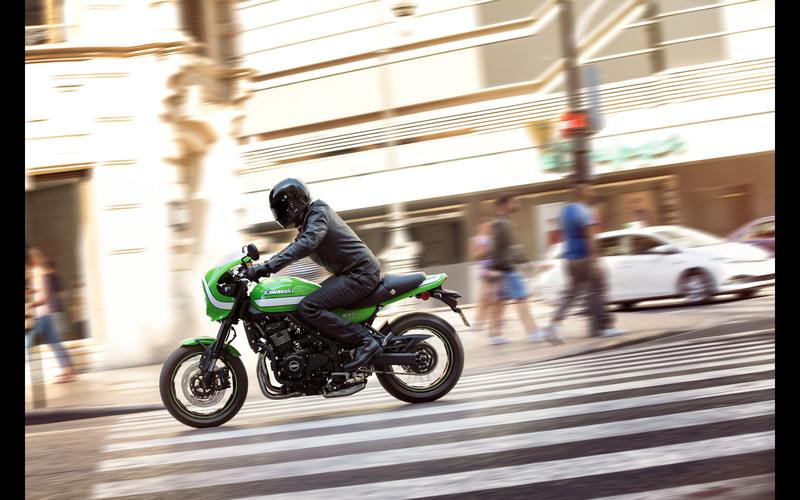 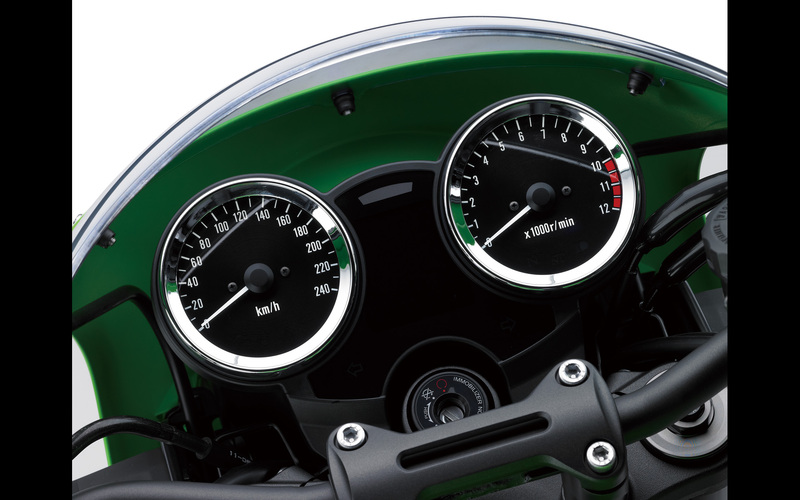 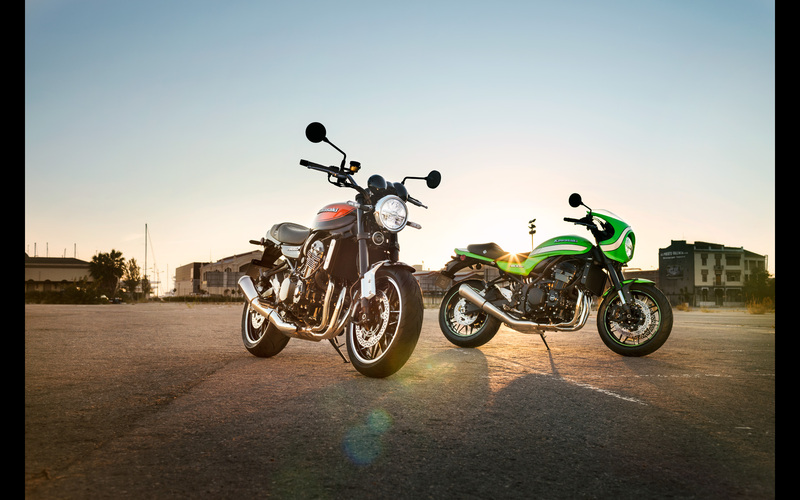 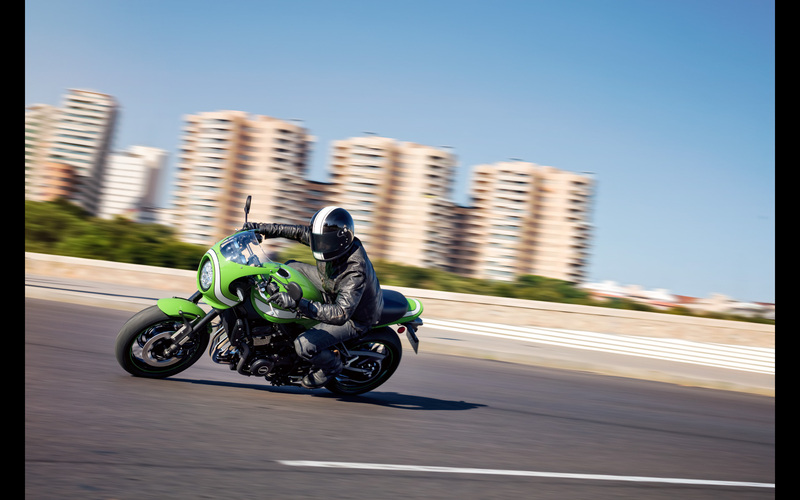 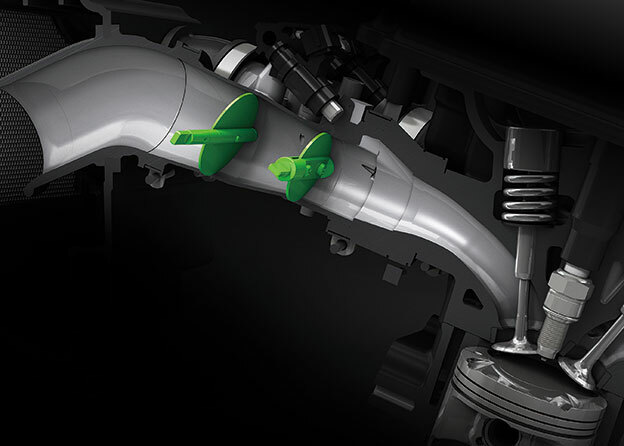 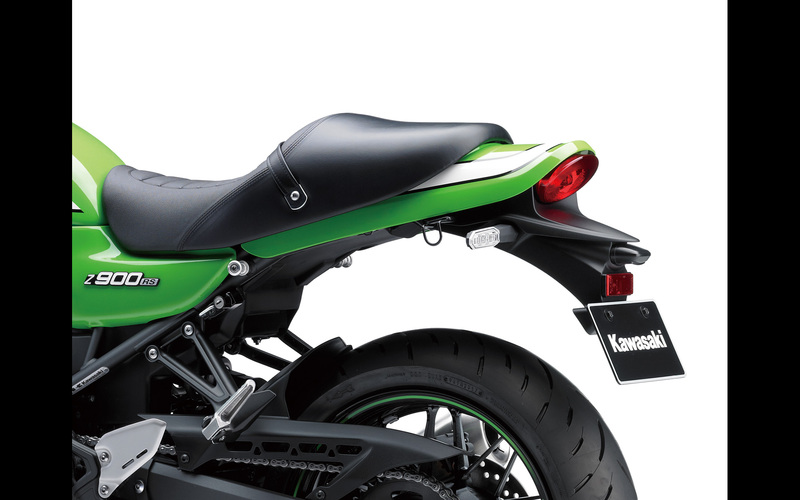 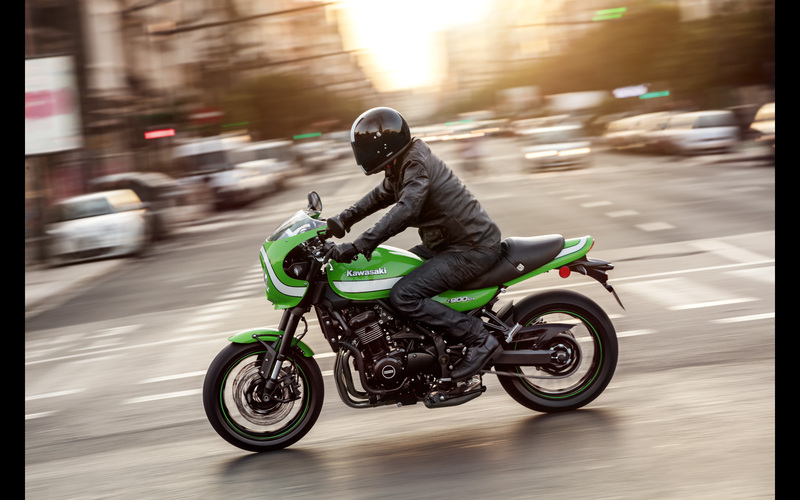 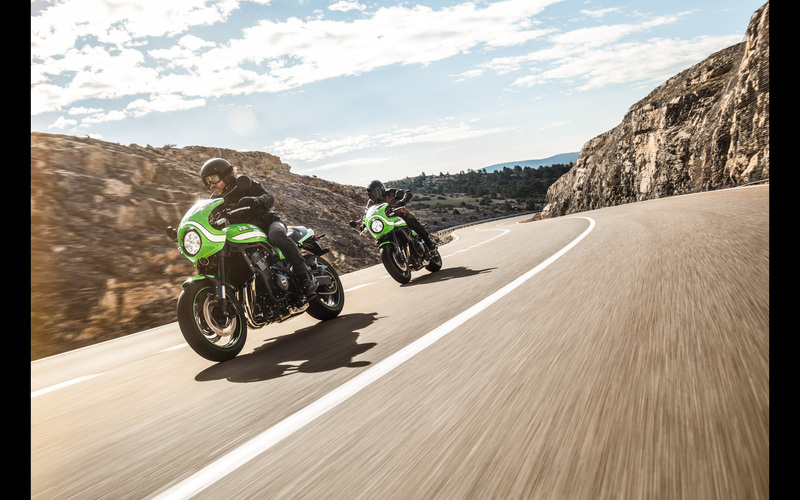 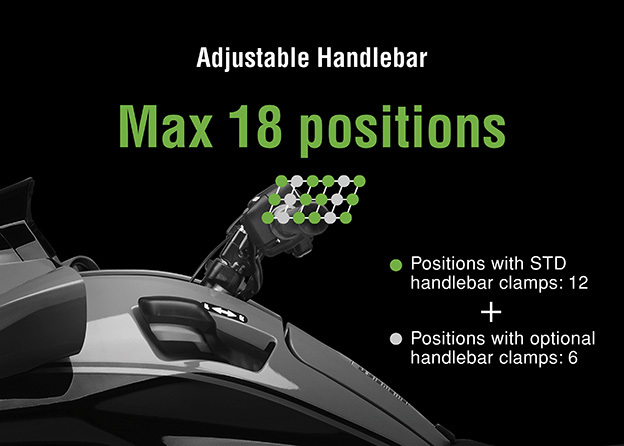 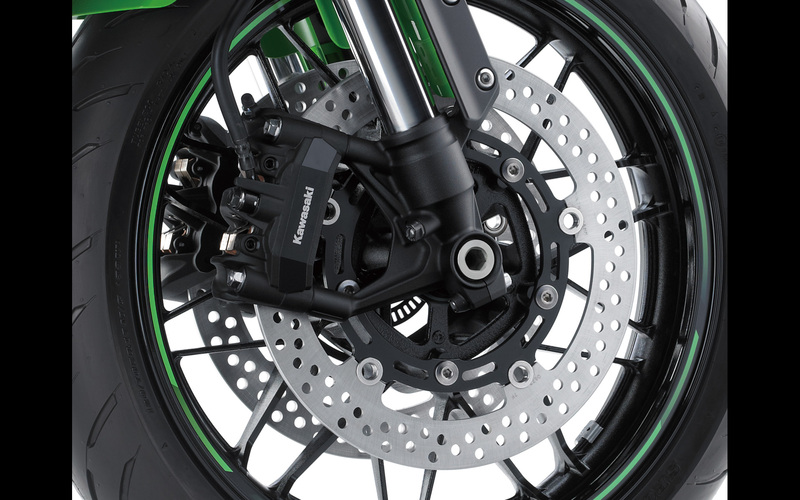 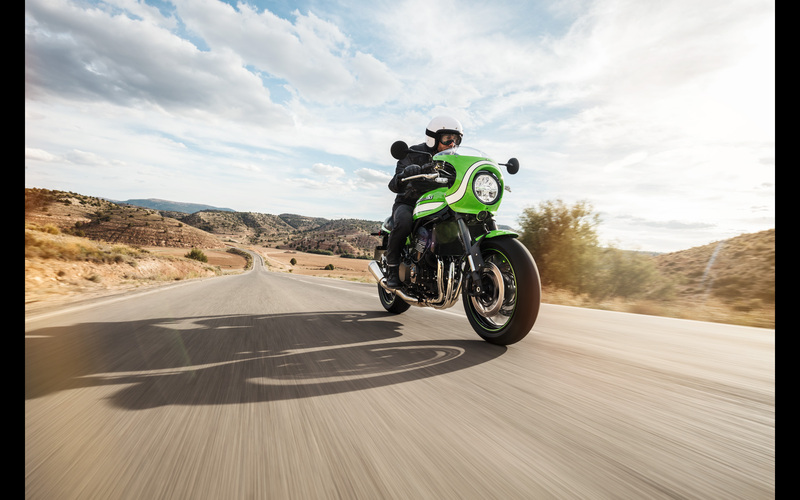 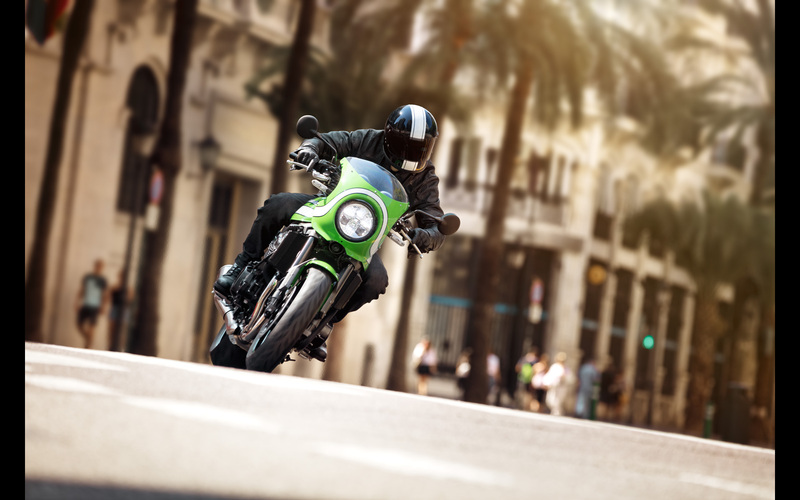 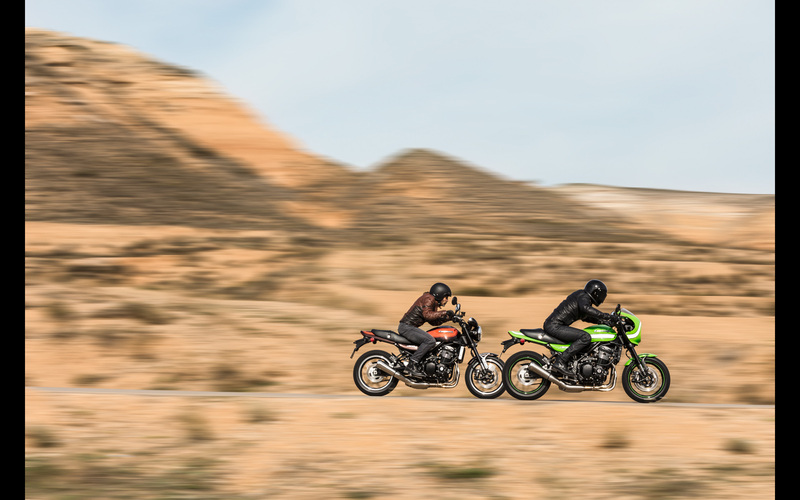 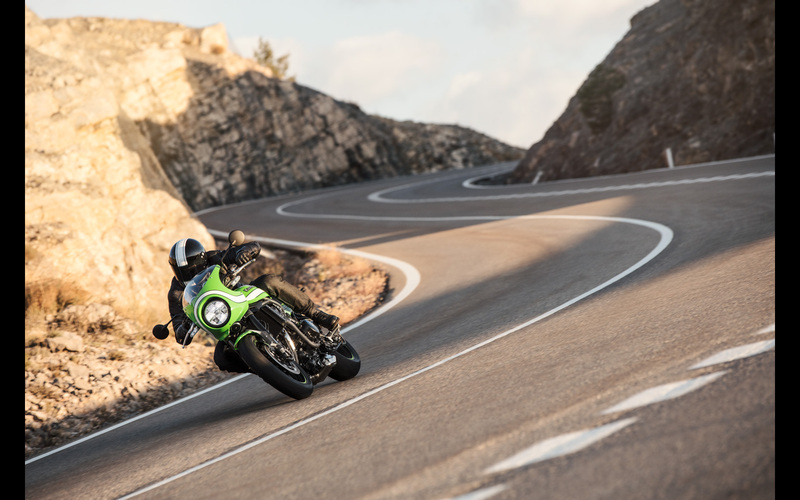 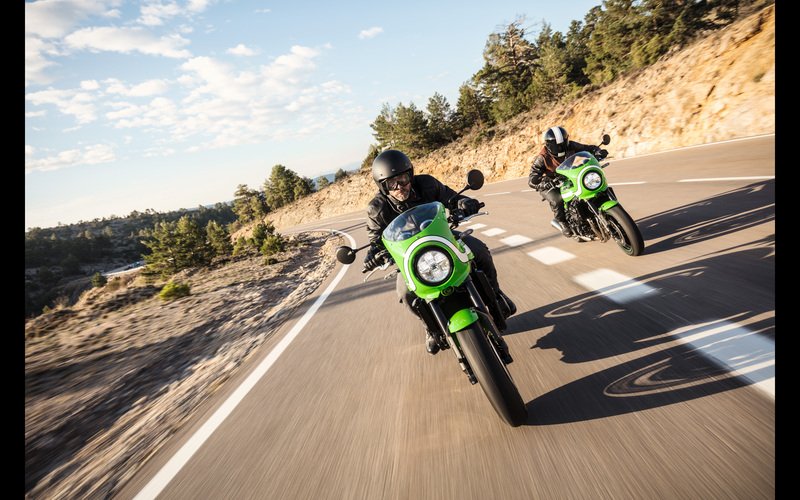 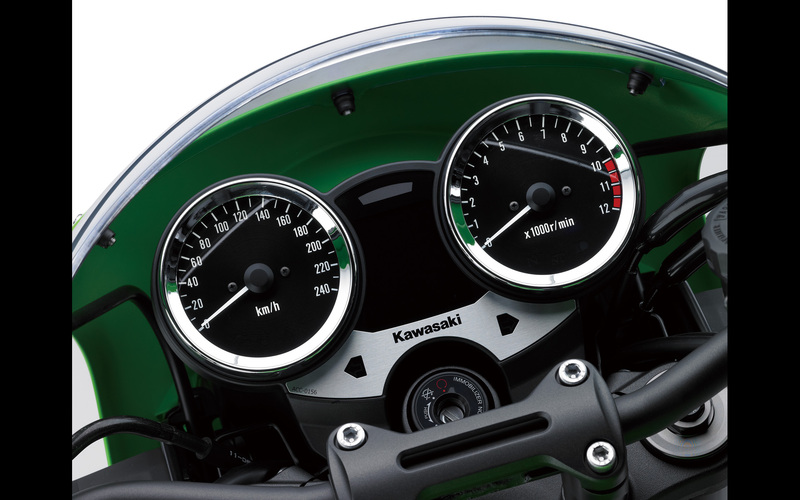 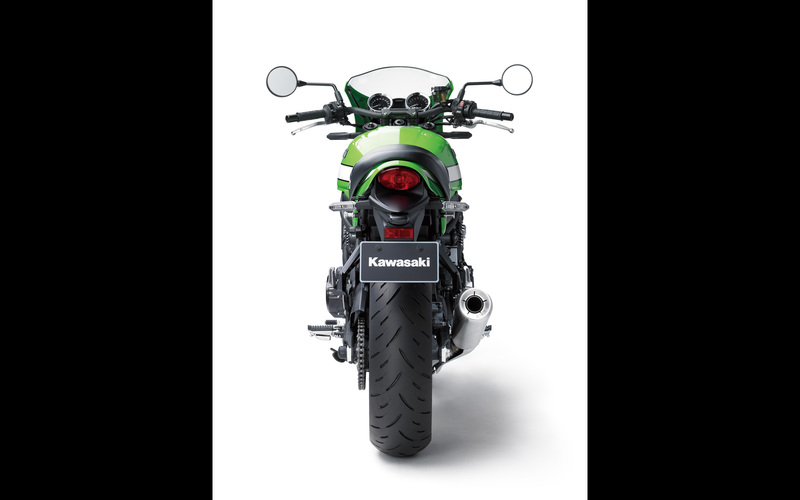 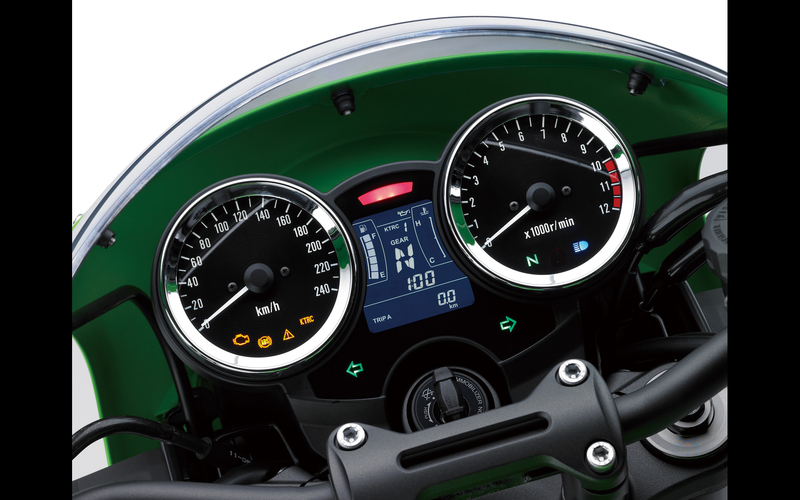 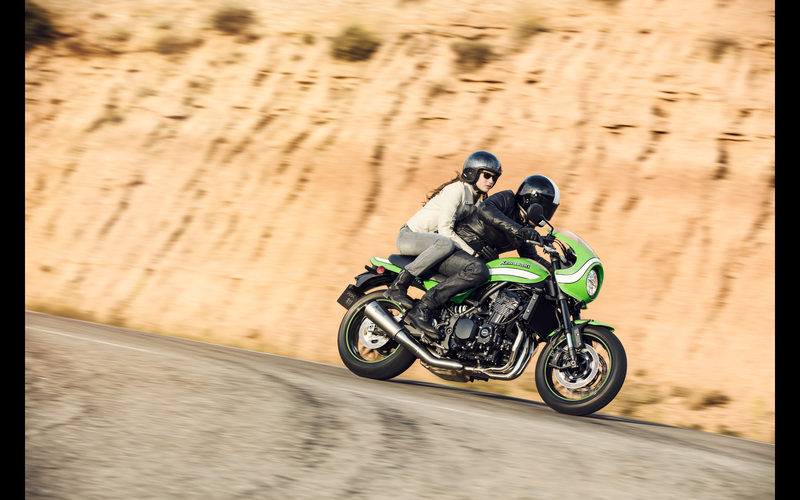 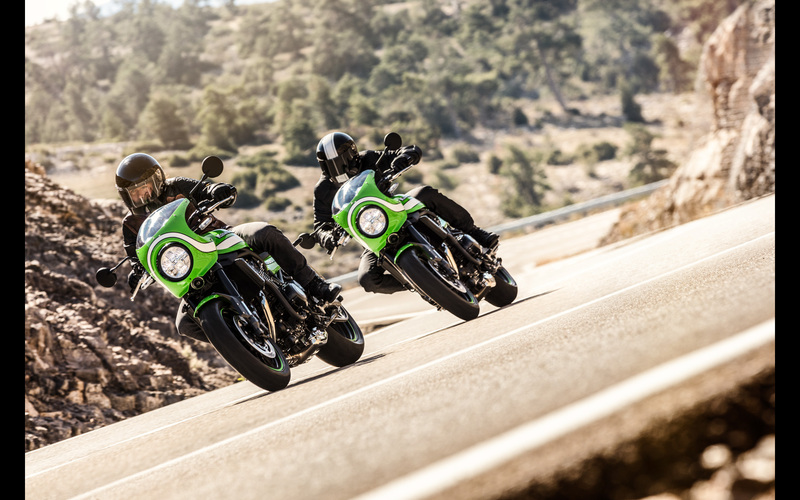 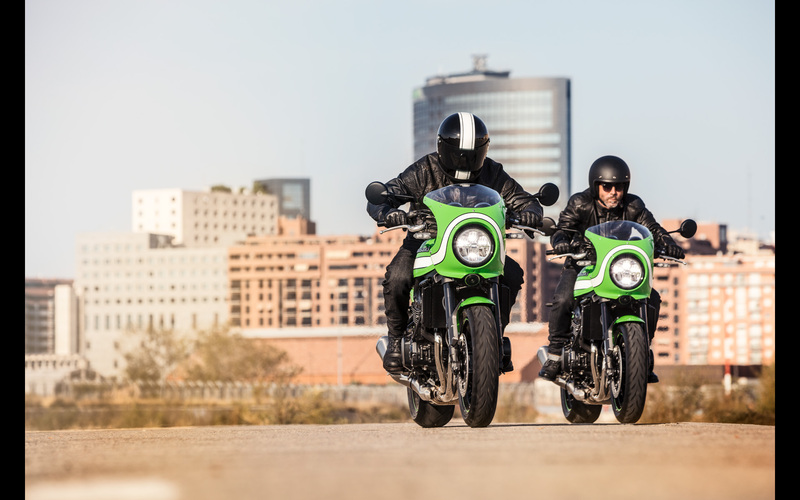 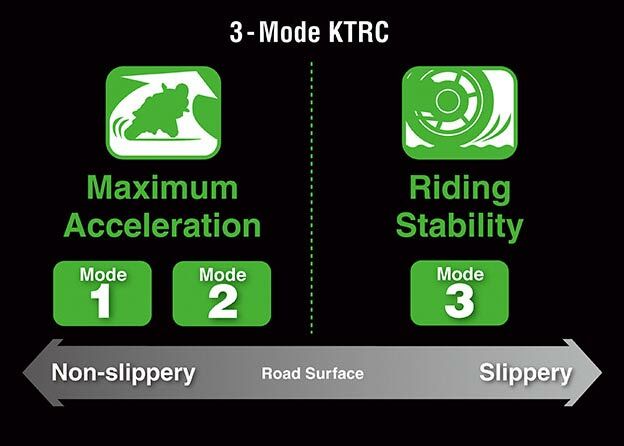 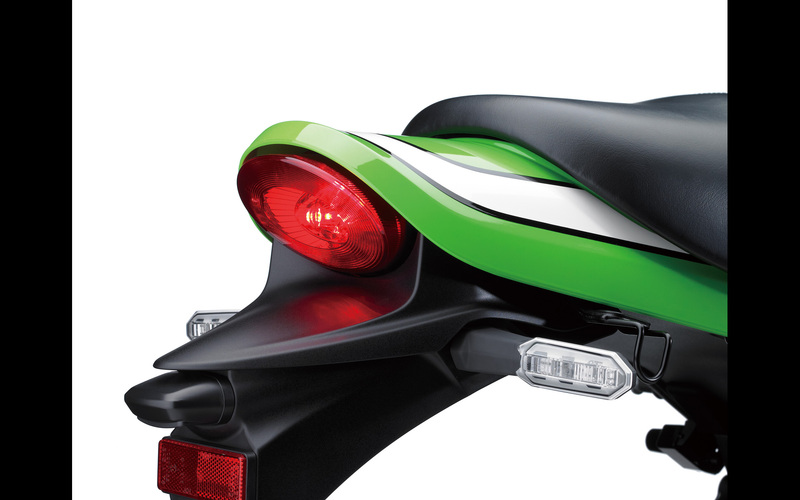 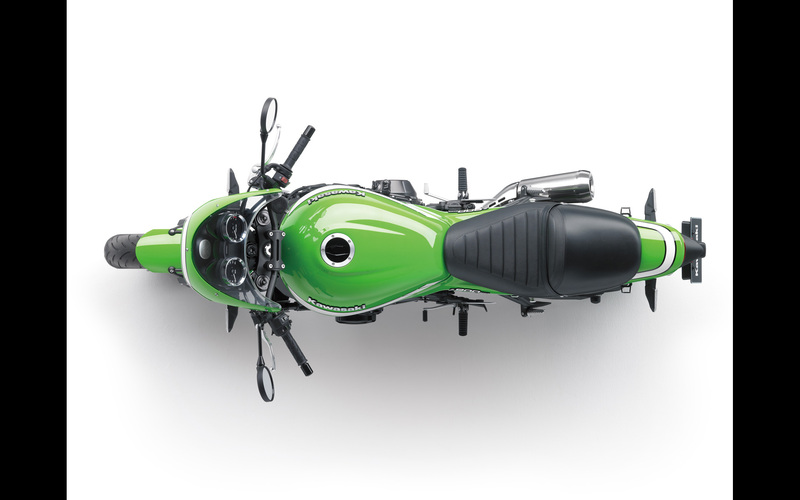 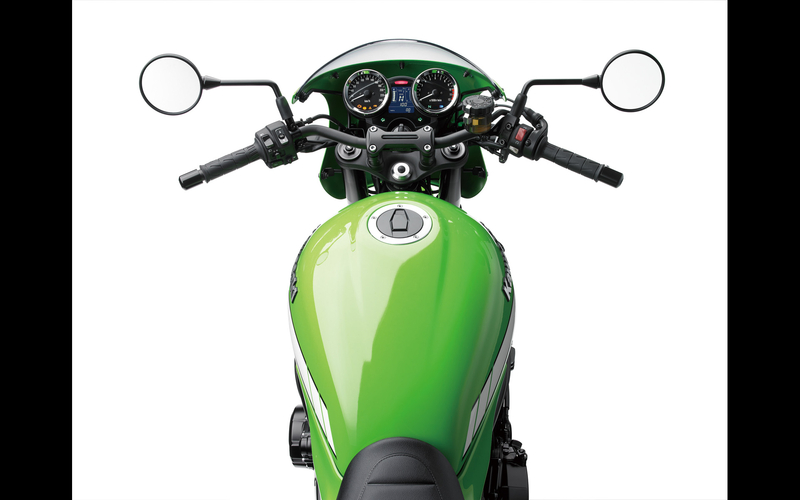 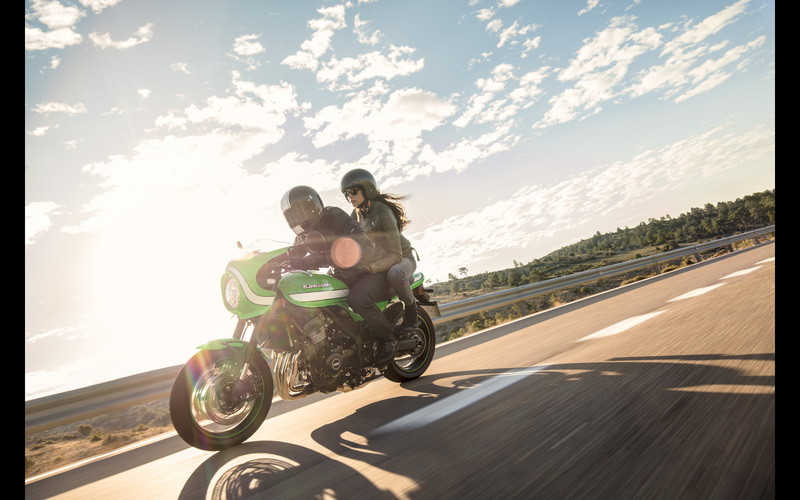 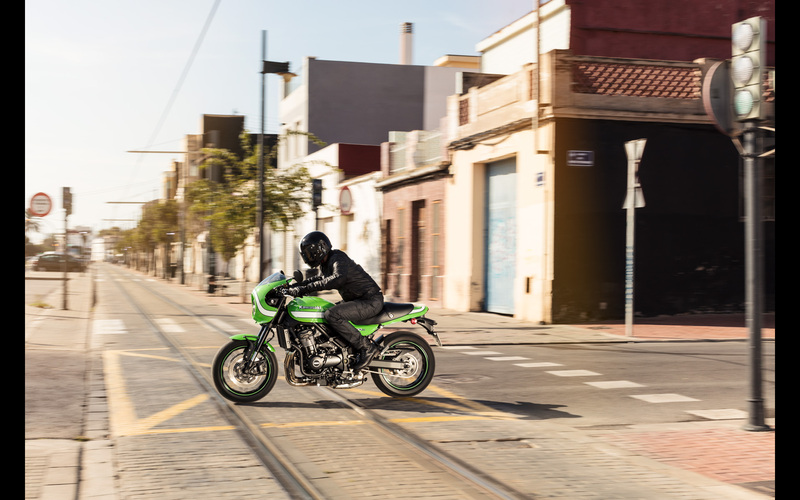 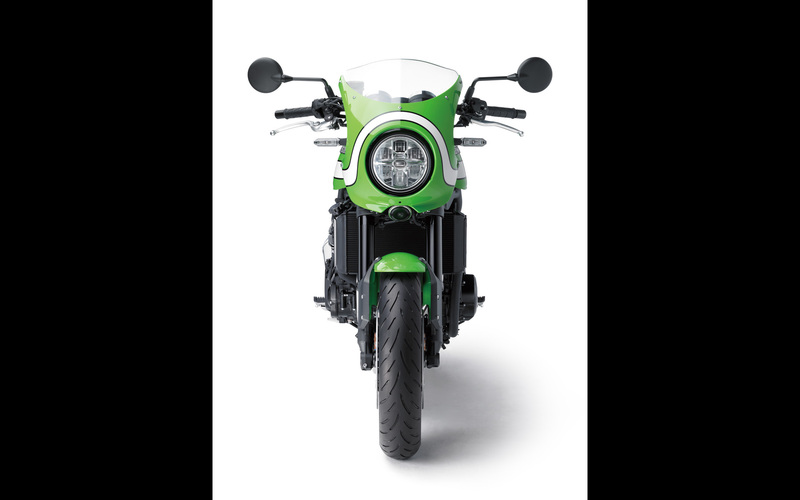 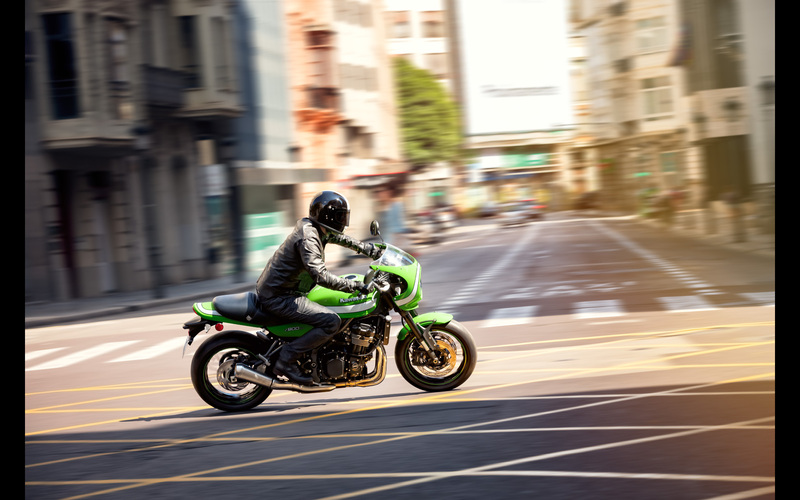 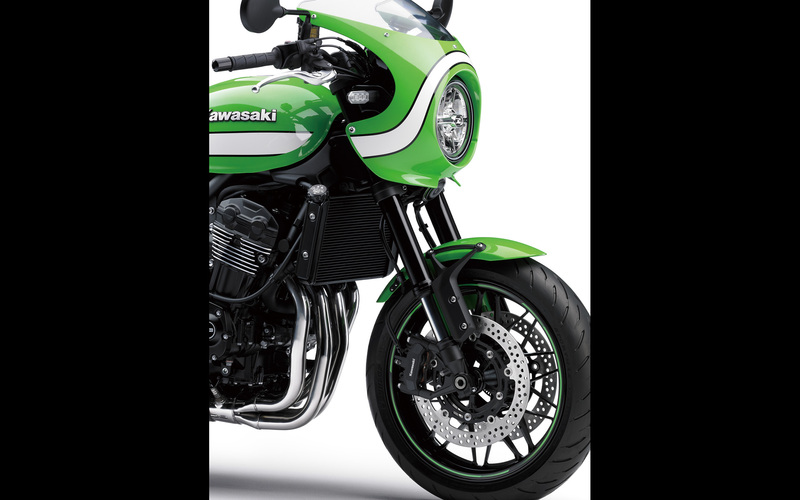 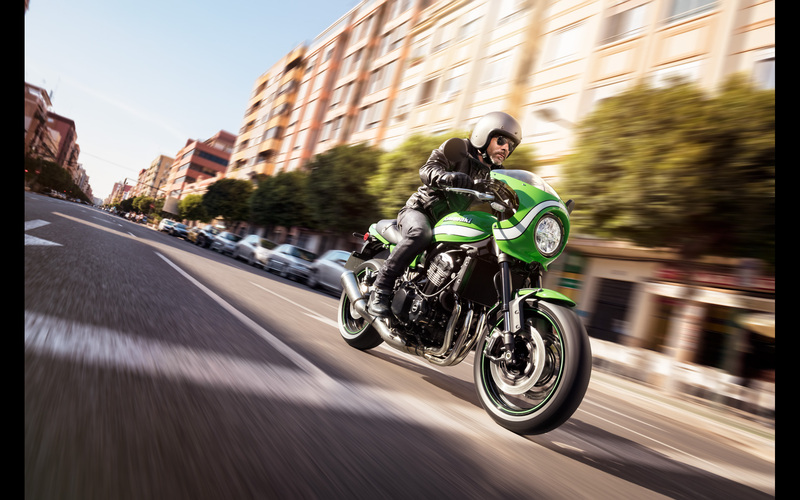 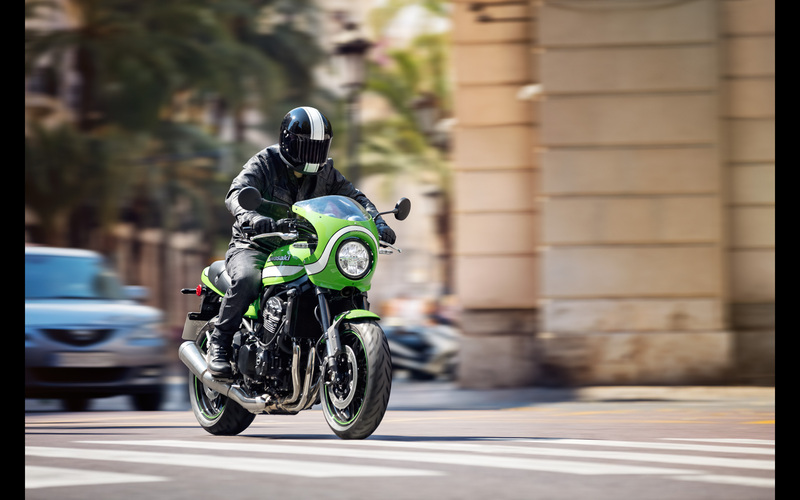 Sound tuning enhances the exhilaration a Kawasaki motorcycle offers by complementing the sensations the rider feels with a carefully crafted auditory component. 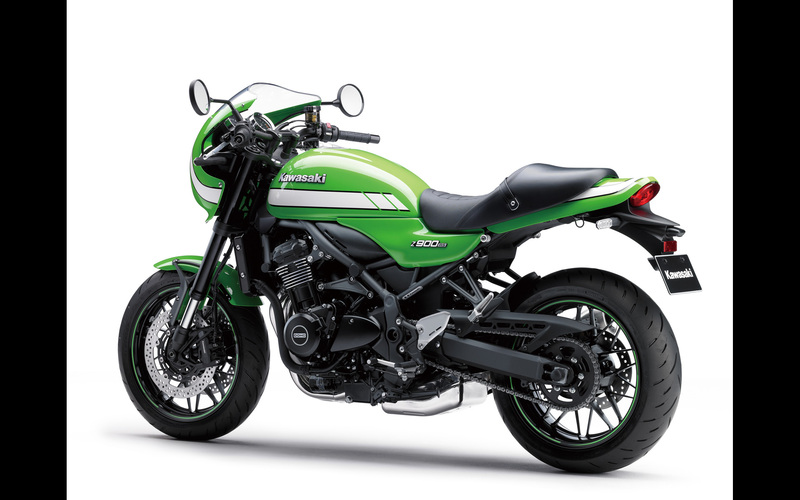 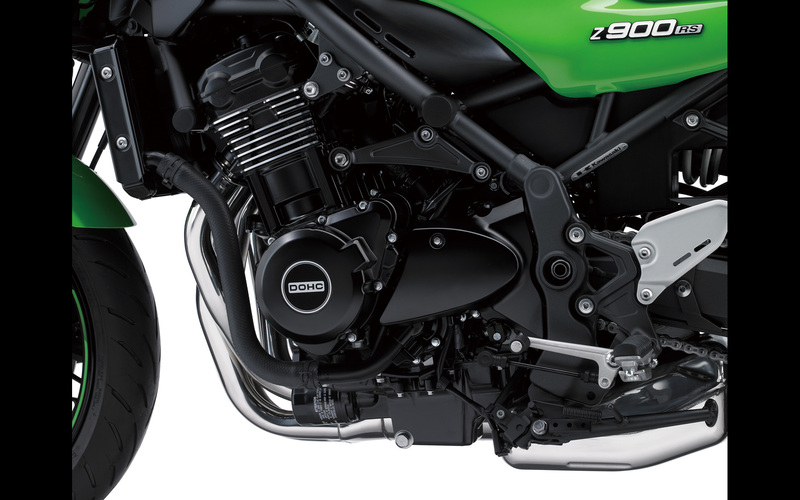 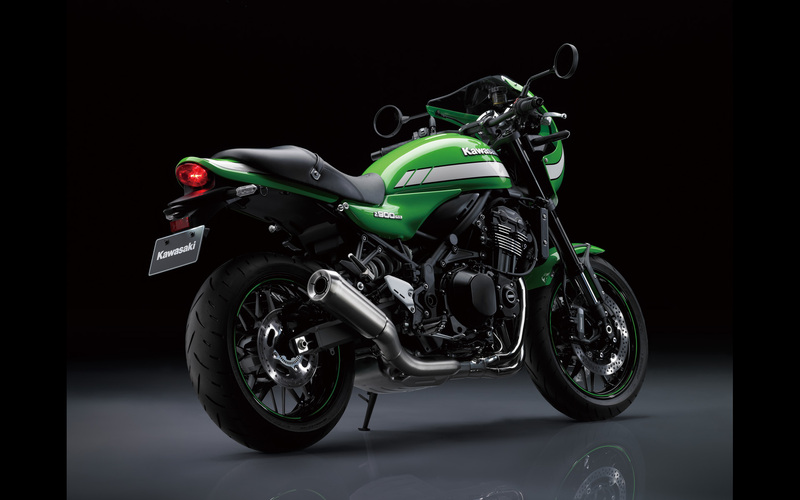 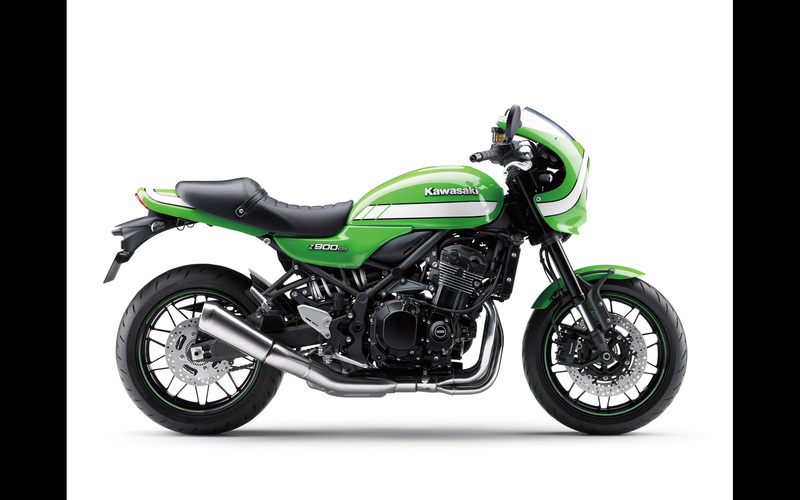 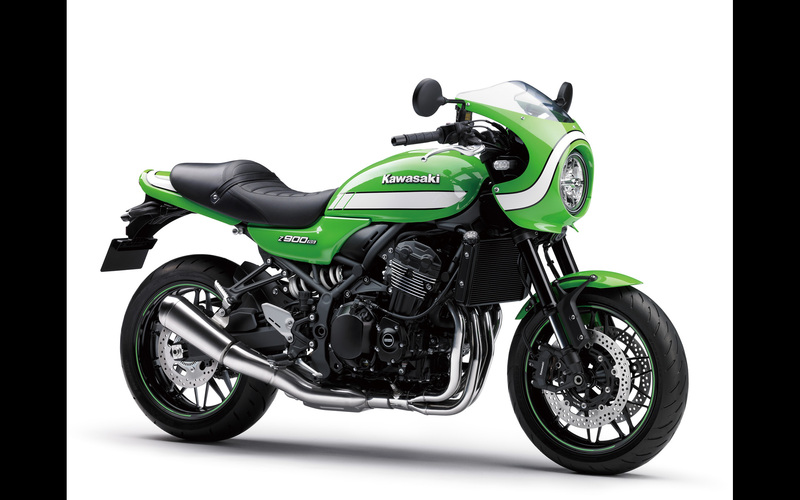 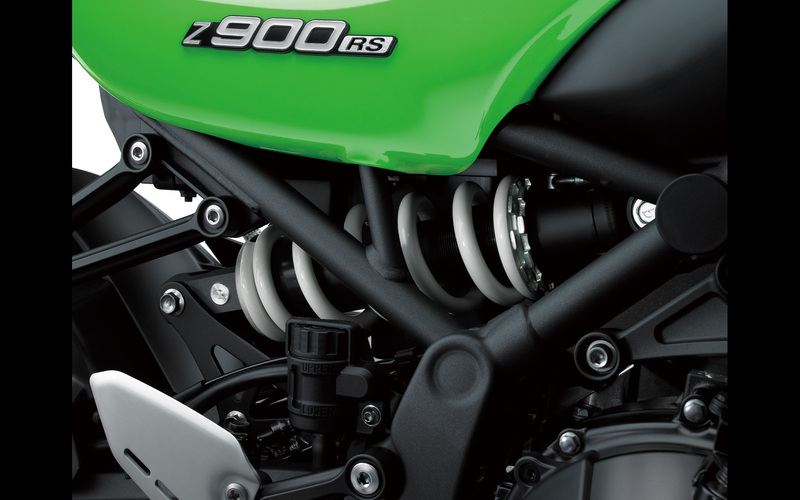 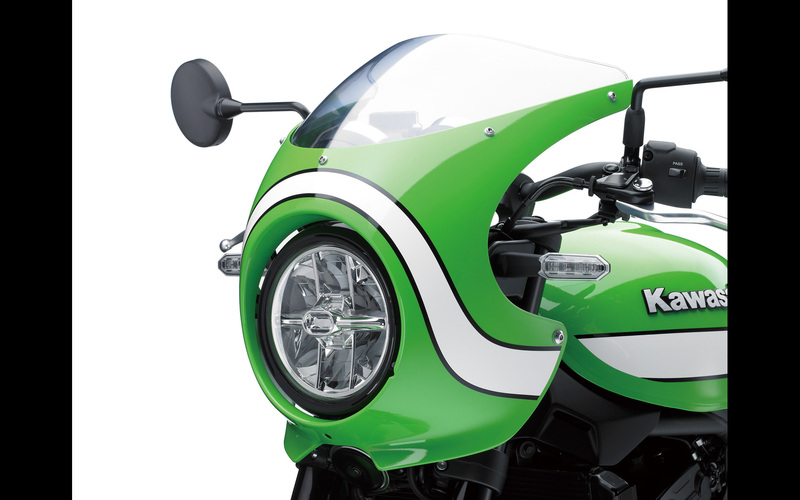 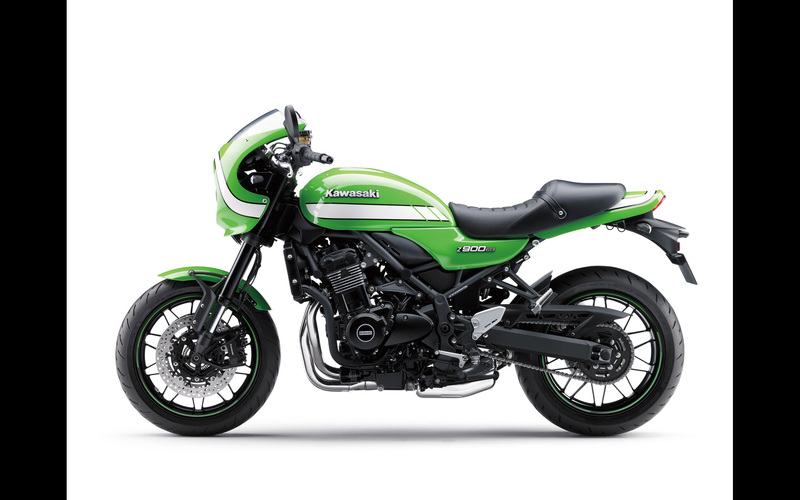 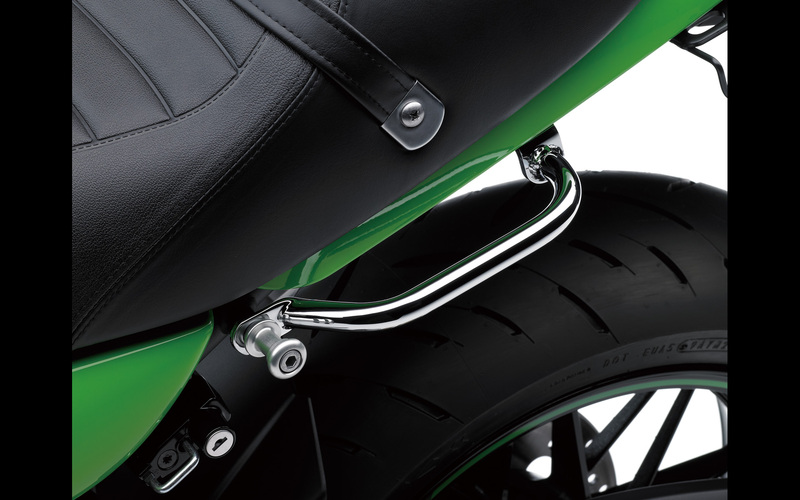 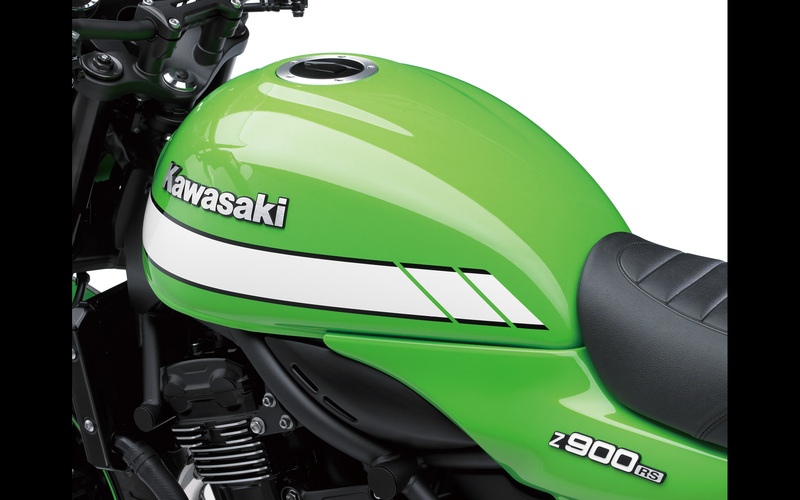 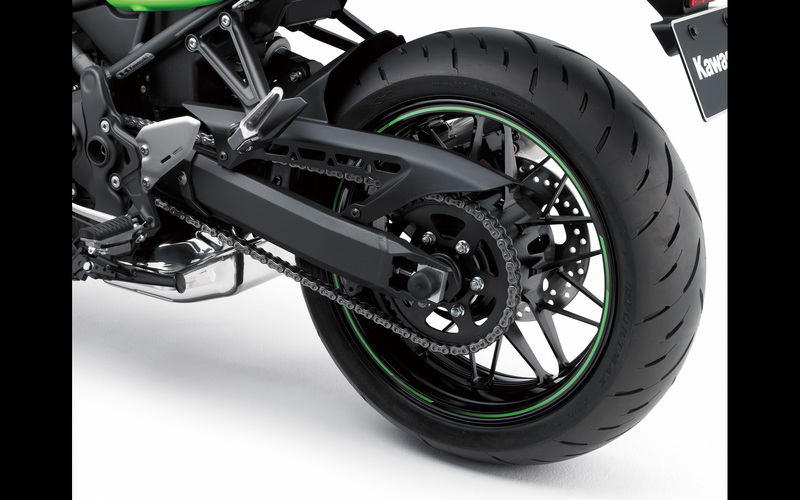 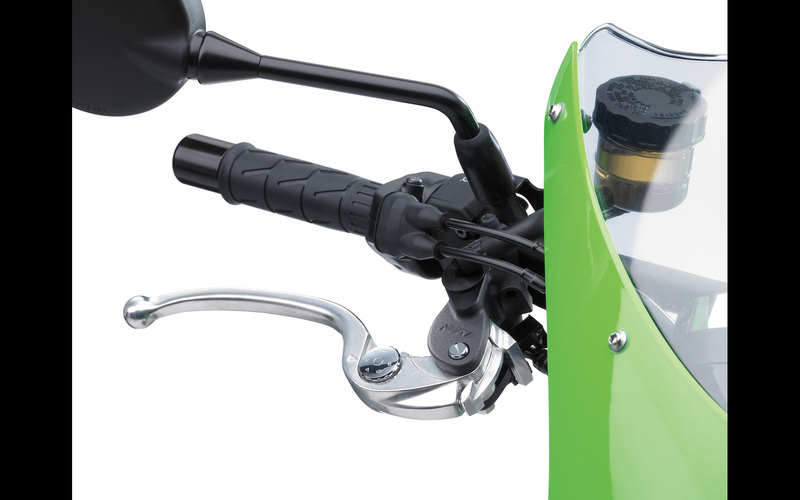 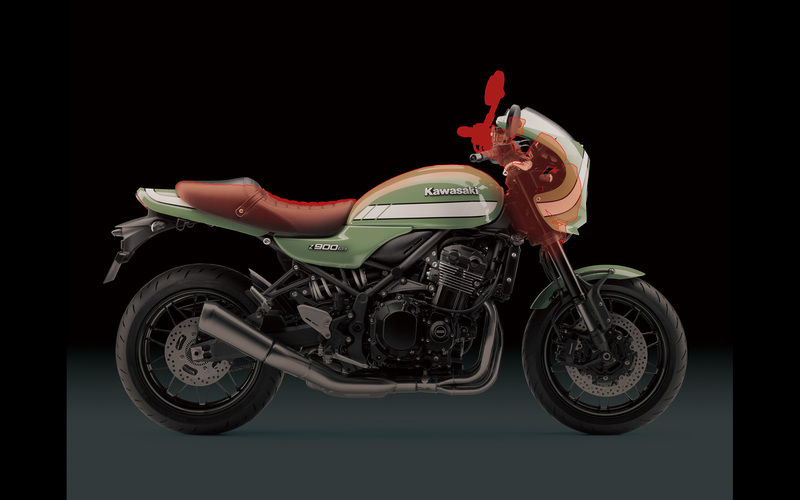 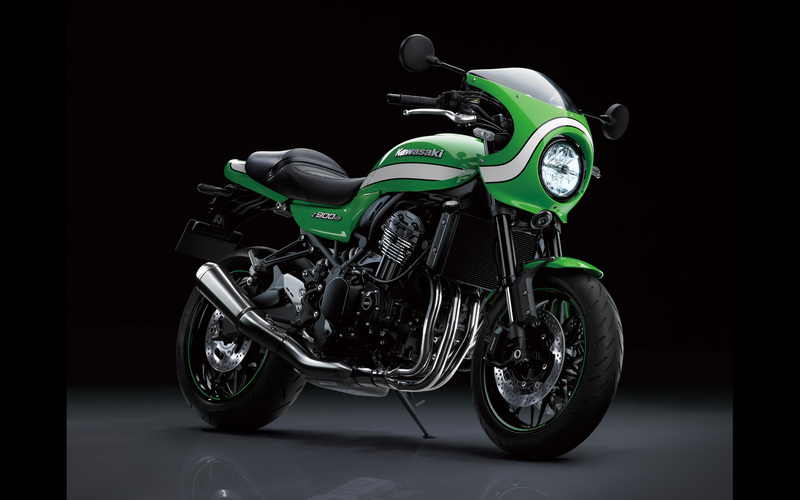 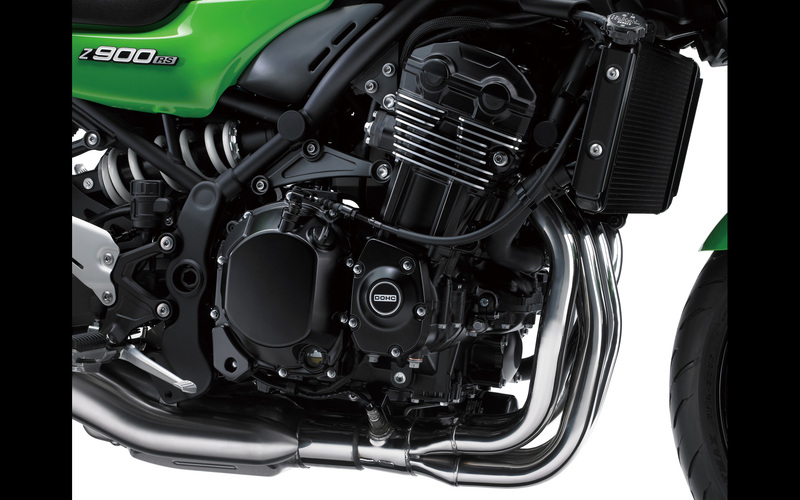 Kawasaki has long had a reputation for building great-sounding bikes – a characteristic inherent in Kawasaki’s engine architecture – but it is only recently that effort has been put into crafting a specific auditory experience though careful sound tuning of either the intake or exhaust system. 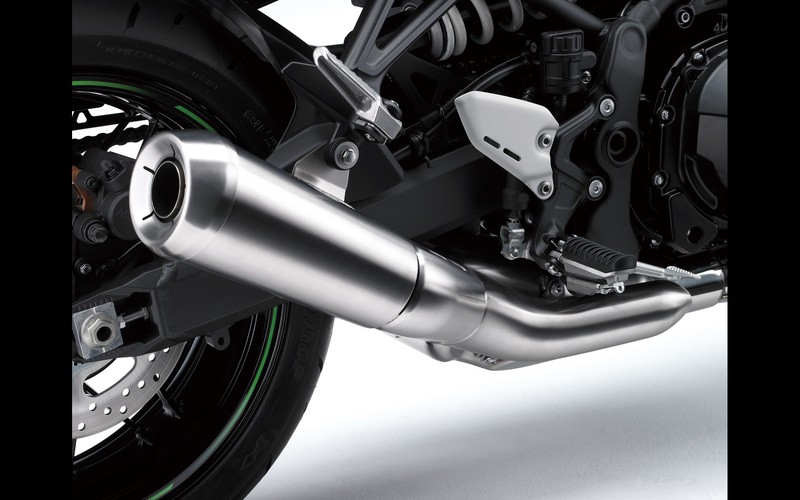 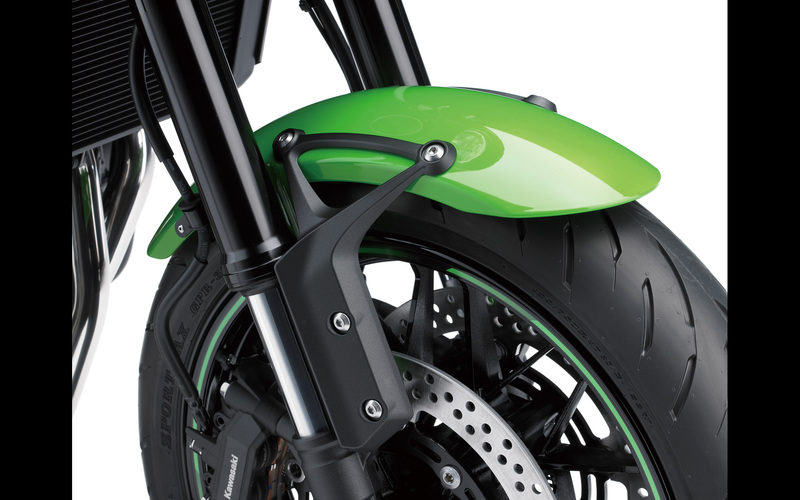 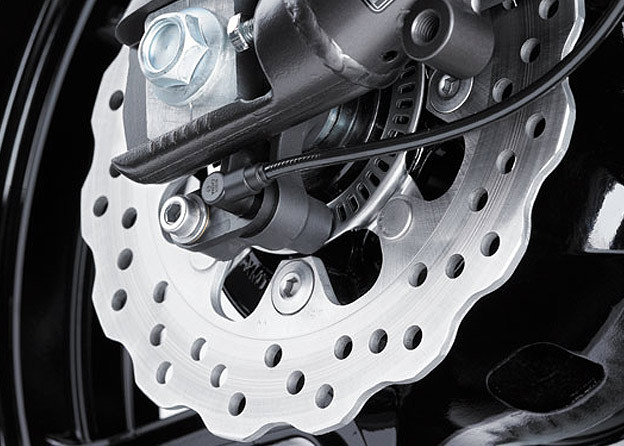 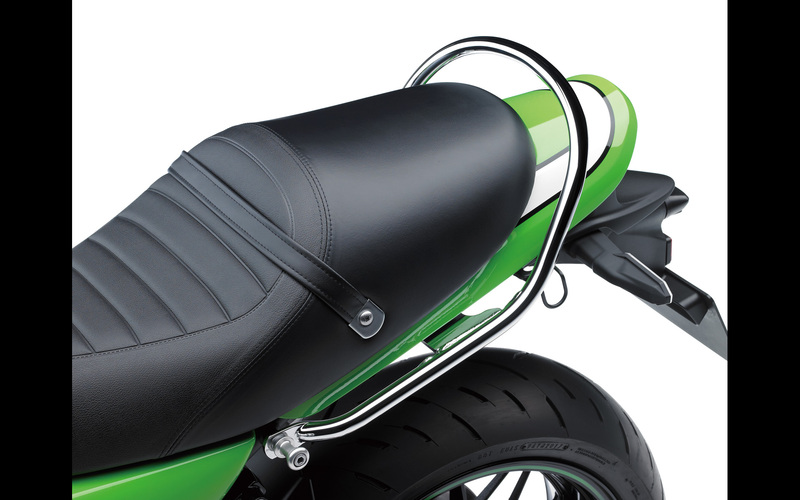 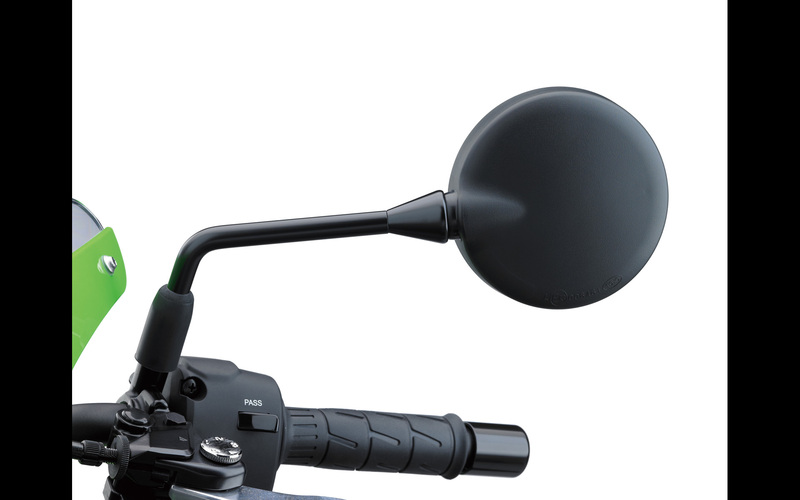 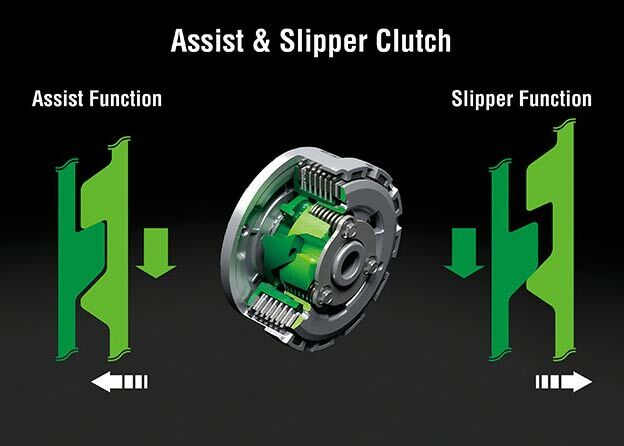 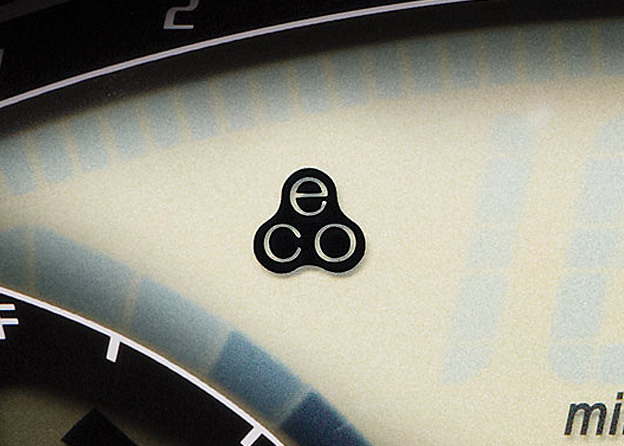 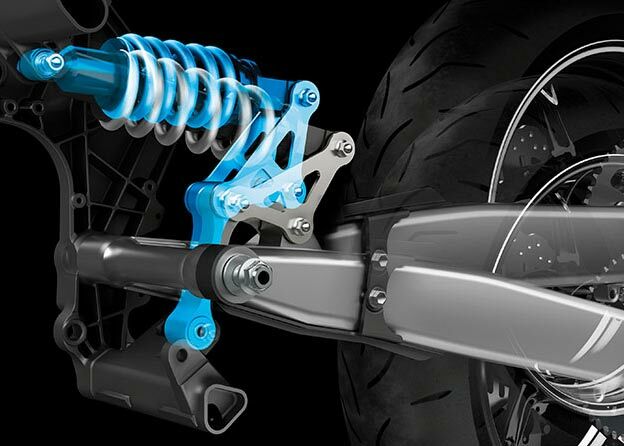 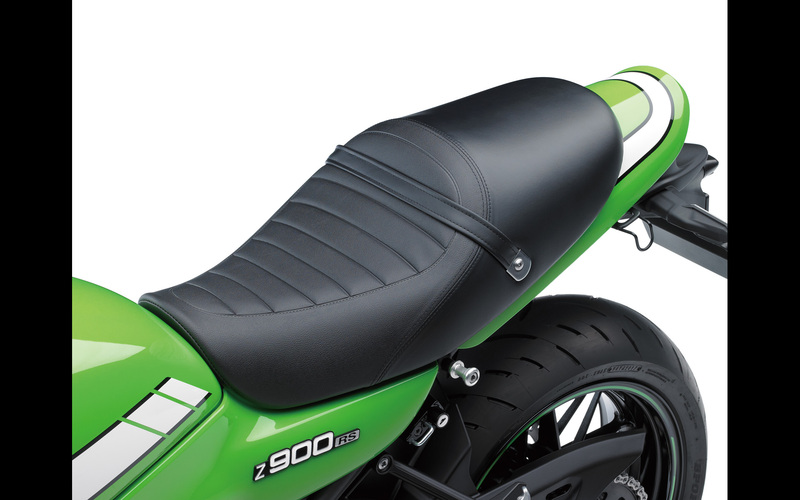 Designed specifically to allow riders to enjoy their motorcycles aurally as well as physically, the carefully crafted auditory notes can be the key components of the street riding exhilaration offered by models that have benefited from sound tuning. 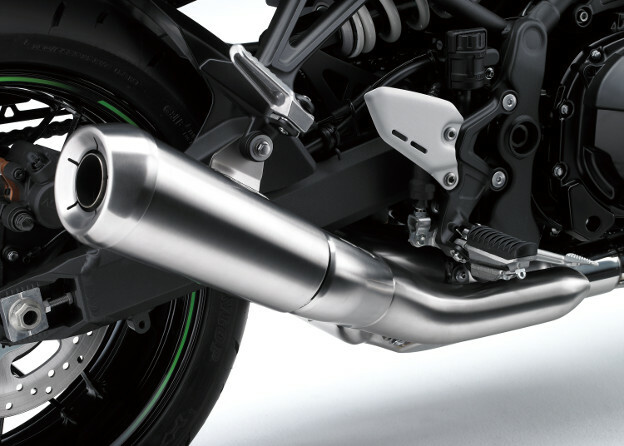 Sound tuning can include conducting sound research, designing intake and exhaust system components based on acoustic test carried out in a sound room, and careful consideration of every detail of a system’s components to ensure a balance of performance and the desired sound.